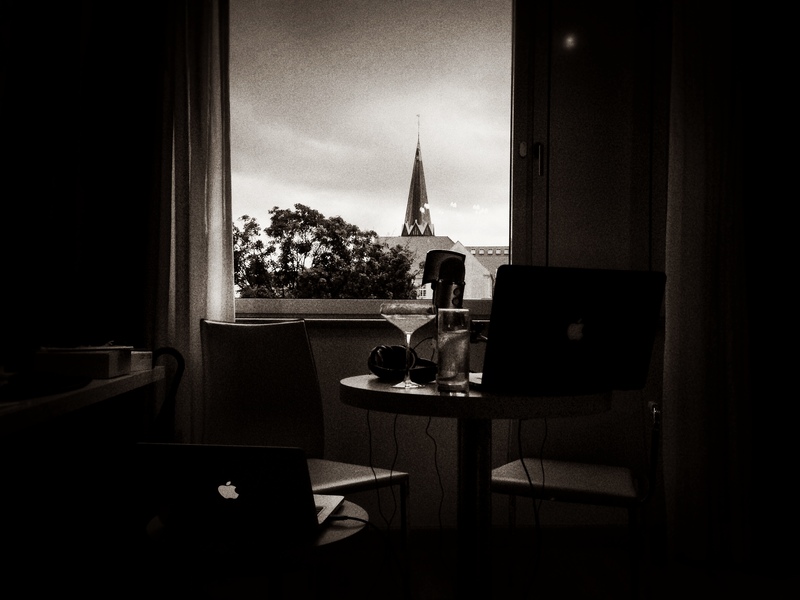 Above is a shot from our traveling studio from our hotel room at the Abba Hotel in Berlin, Germany. Next stop… Amsterdam! Willkommen in der Overstand Podcast! This week, Jackie and Ali deliver part 1 of a 2 part episode that starts in Berlin, Germany! Discussed are topics surrounding the culture in Germany, things to do, tips, drinking age, tipping, language, and much, much more! This week, we were lucky to be joined by our good friend and loyal fan of the show, Joaquin. We covered a lot of topics and have some links below to read more on them. The Overstand Podcast is back again! This week, a good friend of Jackie and Ali joins the show. 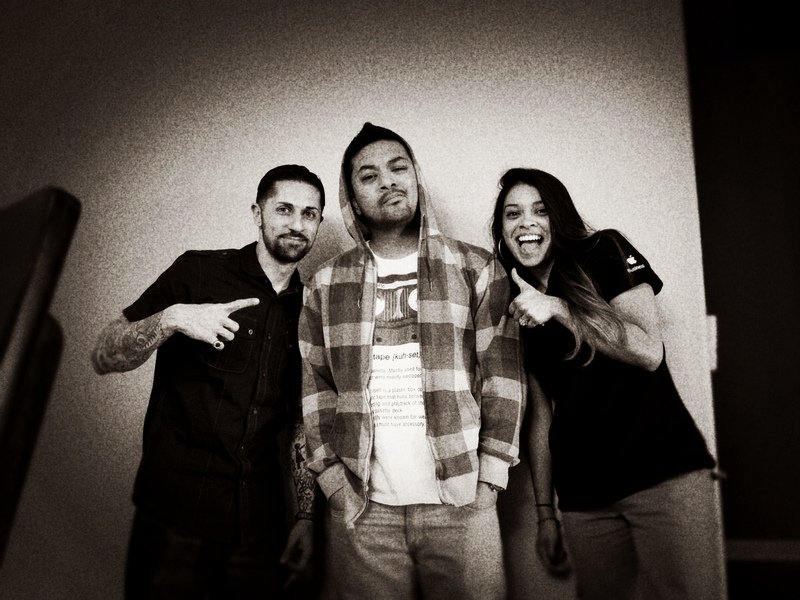 Listen in as Jackie, Ali, and Joaquin talk about the latest news, hip dances, bad lyrics, and much, much more! This week, we had a bunch of different topics that had related links. The Overstand Podcast is back!! This week, Jackie and Ali discuss the new Man of Steel movie, hurtful things people say to their significant others, pet treats and the FDA, the dangers of last treatment, a surprise phone call from a family member, Viagra, Taco Bell, and another segment of cRAP lyrics! Stories are what make podcasts great and this week, Jackie and Ali unload a bunch of them. From overbearing security guards to sitting and peeing, this week is filled with great stories. In addition to that, Jackie and Ali discuss when you’re too old to go to college, Libertarians, food thieves, and more!